Every workplace is unique and sometimes a stock sign doesn’t cut it. 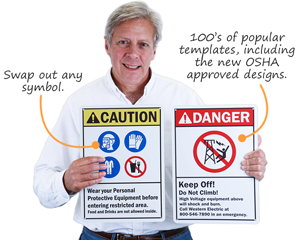 Find your ideal sign by adapting one of our many Custom Health Hazard Signs. 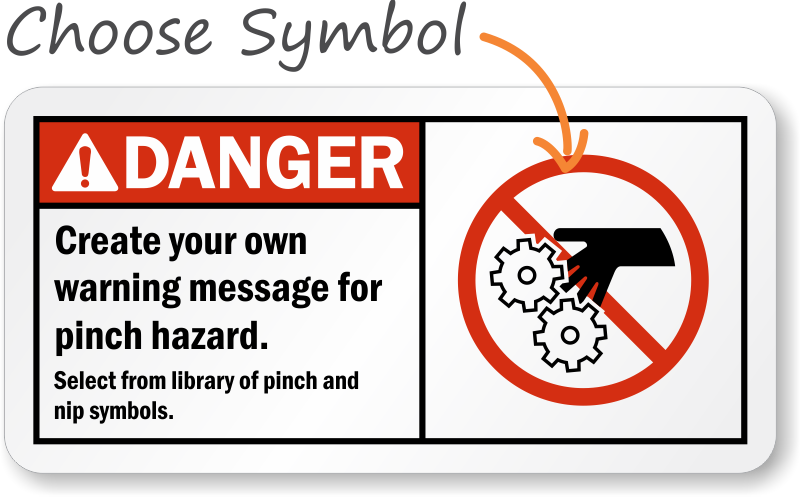 • A customized message has a greater impact than a generic sign. • Add a company name, warning, or a brief message. Choose from below categories to customize your unique sign in seconds. • Can't find what you're looking for? Find your perfect sign by calling our helpful customer service representatives today!